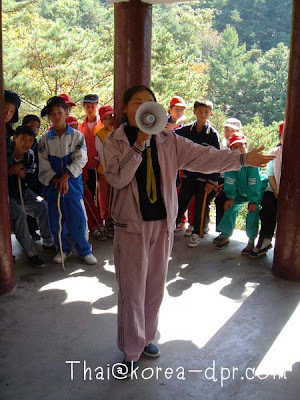 Repression against political opponents in North Korea is extensive to the entire family across generations. 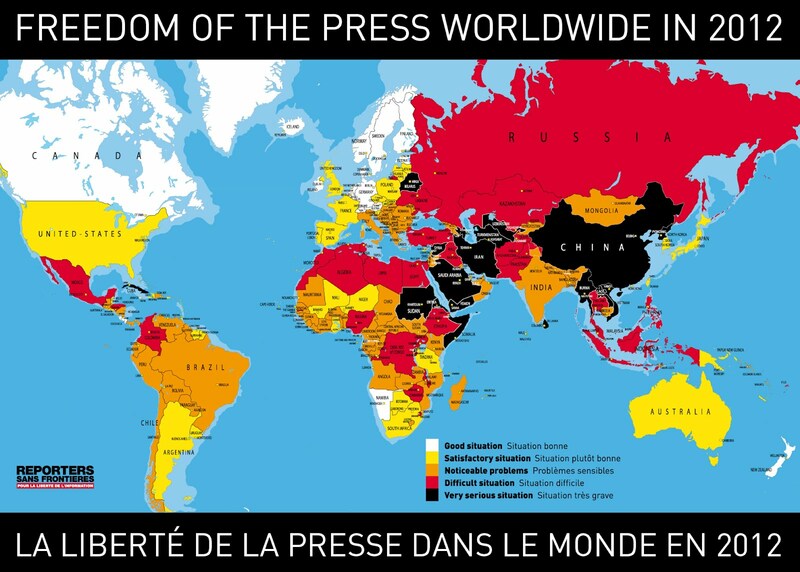 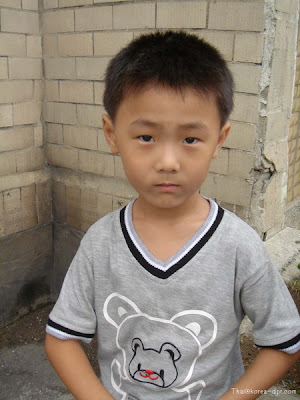 North Korea is probably the most totalitarian and repressive regime of our time. 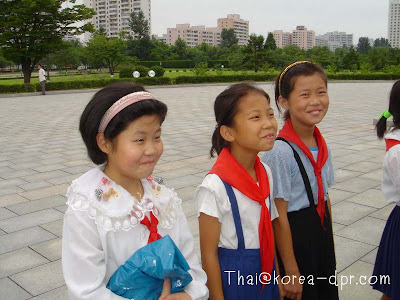 Under the Juche ideology, persecution of dissidents include consequences for the entire family and descendants. 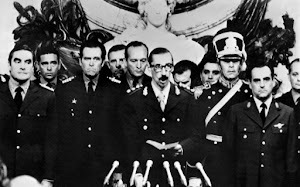 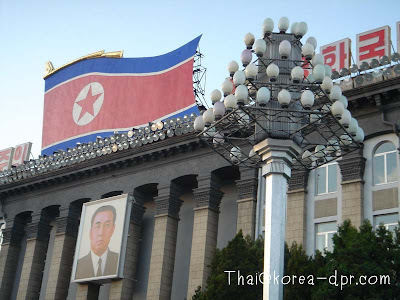 This means that if the grandfather committed a political "crime" in 1955, their offspring in the 21st century are still pointed "as enemies" of the government and sent to concentration camps. 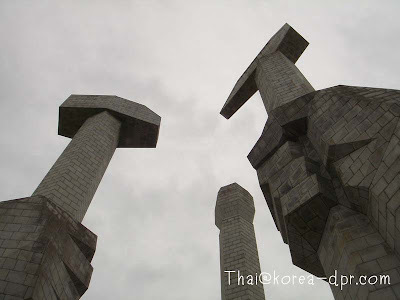 Linked to the tower is a sculpture of 30 meters height represented by three figures: A hammer, an ox and a pen representing workers, peasants and intellectuals. 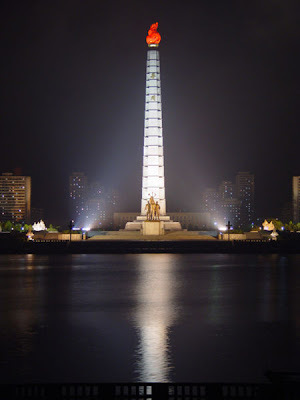 The name of the tower comes from the Juche Ideology developed by Kim Il Sung through a combination of anarchy, auto dependence, Korean traditionalism and socialism. 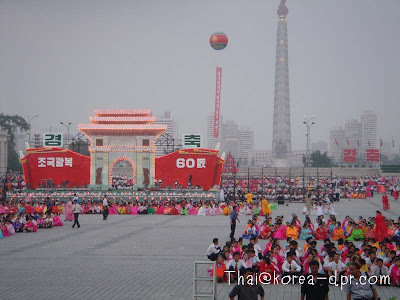 North Korea like other totalitarian states is known for its famous grandiose "celebrations" and mass rallies. 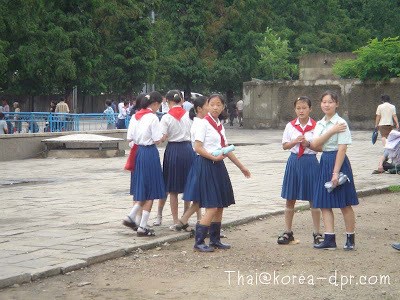 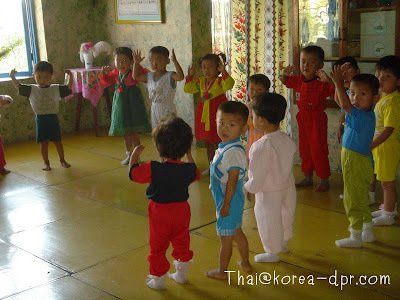 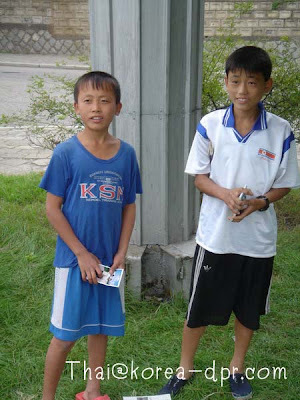 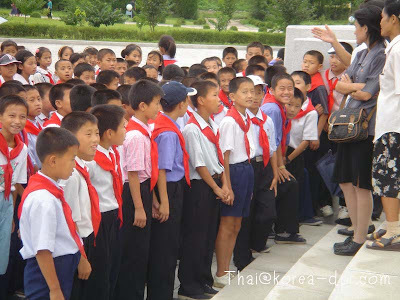 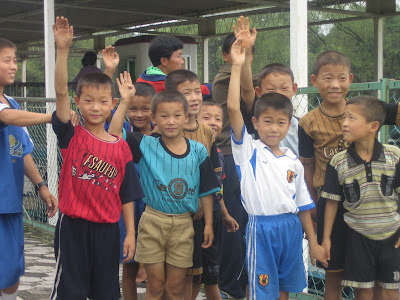 Indoctrination of children and youth is brutal in North Korea, even worst than in Cuba. 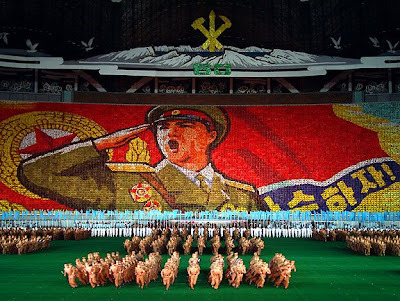 The leader of the Communist Youth is the son of Kim Il Jong, future successor to the totalitarian throne. 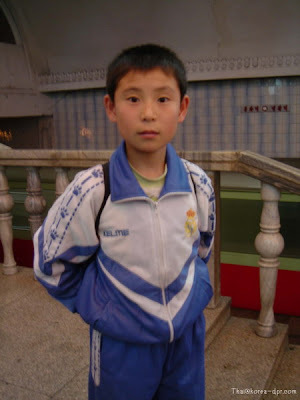 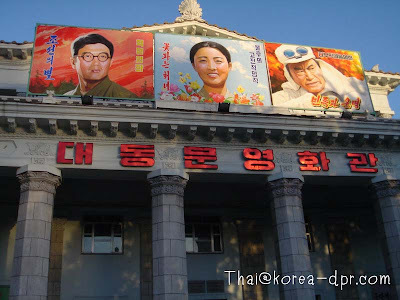 Among other things if a child comes out of a classroom and passes through a hall with the portrait of Kim Il Jong (common in all schools) it has to praise the great leader in loud voice. 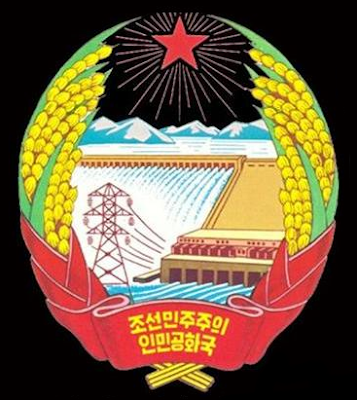 The existence of intellectuals in North Korea is a mere joke. 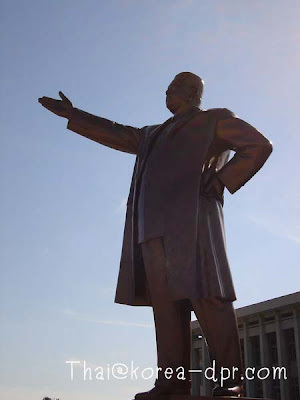 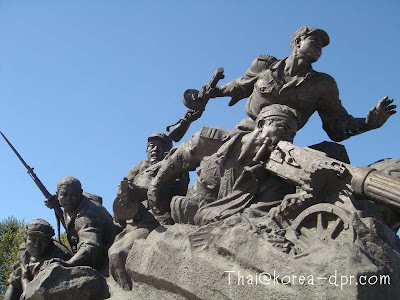 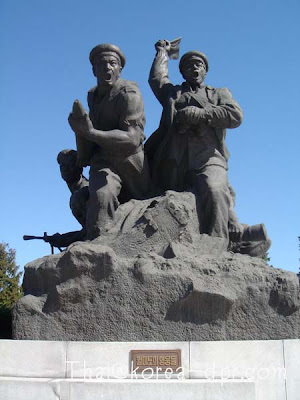 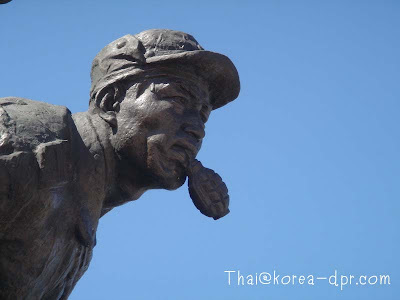 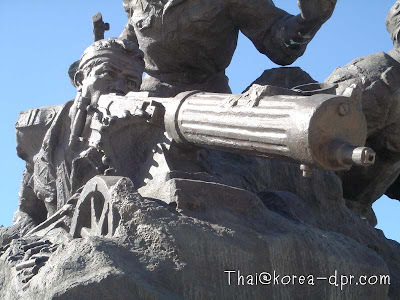 Rather than independent thinking their role is to memorize the complete works of Kim Il Sung. 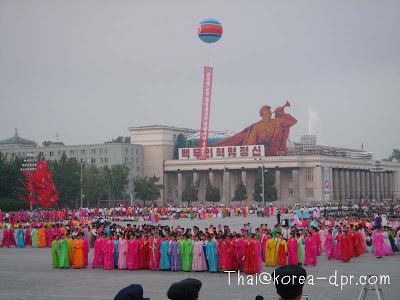 Artists are prohibited to use any form of abstract paining: all has to be 'Socialist Realism. 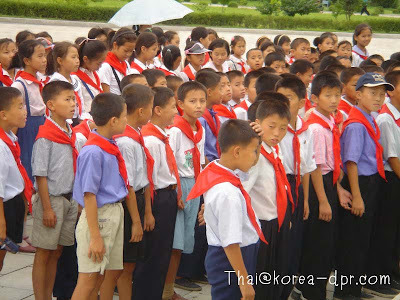 Children in this picture are probably in a 'Pioneer's Camp.' 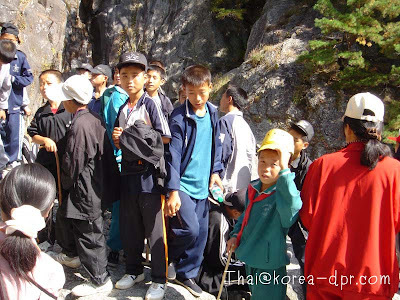 As ironic as this might seem those who are here are the "lucky" ones as they are the family of the elites, the only ones authorized to live in the capital Pyonyang. 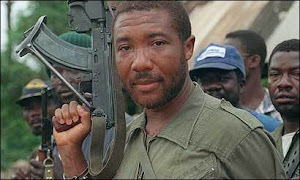 Beyond the capital lies the vast country side where starvation and living conditions are brutal. 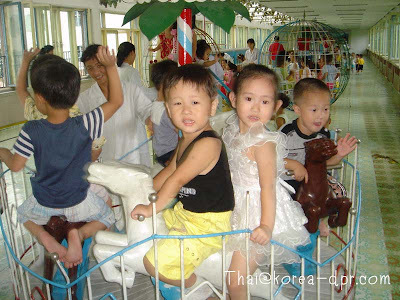 Note how the spontaneity of these children is discouraged. 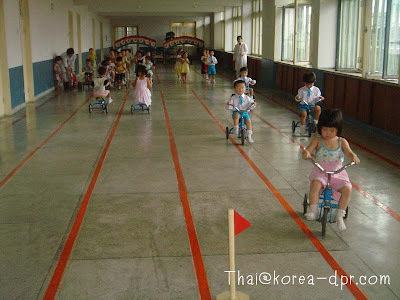 They cannot freely ride, they have to do so strictly under the "marked lanes."